SEO (Search Engine Optimization) is the process of improving the ranking of a website in a search engine (eg Google). SEO (Search Engine Optimization) is the process of improving the ranking of a website in a search engine for example Google. SEO (Search Engine Optimization) is the process of improving the ranking of a website in a search engine (eg Google). A search engine is in effect an online directory, where people search using certain keywords and the results list businesses offering relevant products or services. The aim of SEO is to make the search engine list your website on one of the first pages, when these keywords are entered. 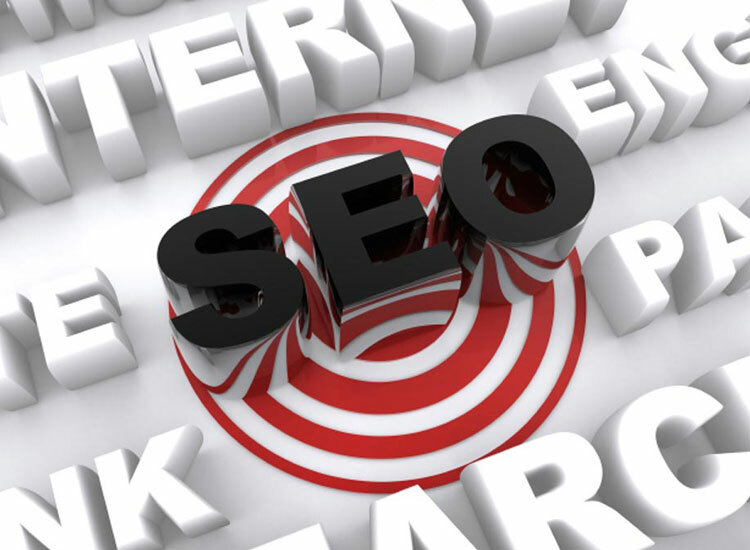 At crayonline design all our websites are designed to be SEO-friendly. We carry out SEO on websites where the ranking needs boosting, and provide advice on how existing websites can be re-designed for SEO to be more effective.